Last week State Representative Camille Lilly and State Senator Andy Manar introduced legislation maintains the state’s current investment in the Illinois Poison Center (IPC). Our goal is to secure 15 additional co-sponsors by the end of next week and we need your help! 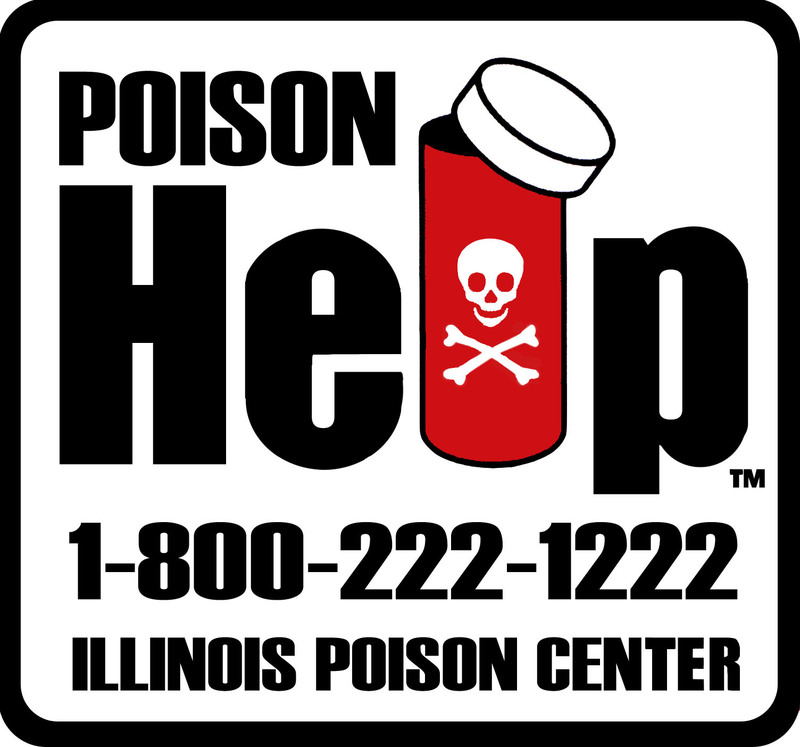 By adding additional co-sponsors we can demonstrate to the Illinois General Assembly (ILGA) just how important the state’s only remaining poison control center is to you and the State of Illinois. Click here to let your voice be heard! The IPC has absorbed consecutive years of federal funding cuts and further cuts at the federal or state level could result in the IPC being unable to continue providing Illinoisans with access to vital poison control, treatment and education services. Why is the IPC important? The IPC is the country’s oldest poison center and serves one of the nation’s largest populations, close to 13 million residents in 102 counties, with one single call center. With specialists with top-rated qualifications and experience, the IPC serves dual role as lifeline to the general public regarding potentially harmful substances and as an expert resource for medical professionals. Funding for the IPC not only protects and saves lives, but it is also a wise and important investment – saving Illinois taxpayers more than $50 million annually by helping avoid unnecessary ER visits, ambulance transports, unnecessary stress/duress and lost work time. For every $1 invested in the IPC, there is a $13 savings in reduced health care and lost productivity costs. Appropriately funding the IPC is critically important. The IPC helps to enhance access to care in Illinois, especially for our state’s children. In 2012 alone, the IPC handled nearly 82,000 poison-related cases from throughout Illinois; nearly 49 percent of calls involved children ages five and under. Take a moment right now and urge your elected official to co-sponsor HB 1403 and help save the Illinois Poison Center! Remember, it’s ours to lose. When Seconds Feel Like Hours…What Will You Do?